Unfortunately when a lot of people start a big search engine optimization process, they overlook some of the things that can work in their favor in order to increase the revenue and profits that result from SEO. You might know this situation – you have a website but you need more traffic. Well I think every website owner knows about this. 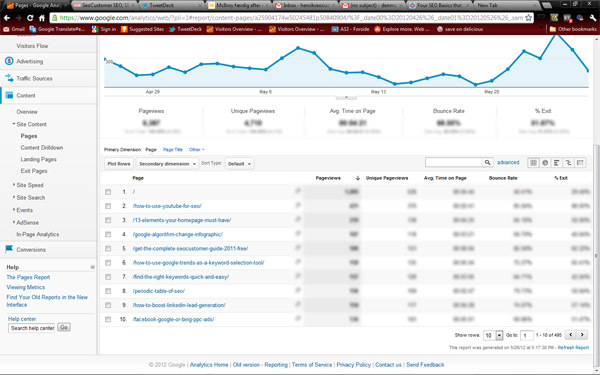 I found this strategy – and people told me that this strategy has doubled their organic traffic overnight. So it might work for you also. 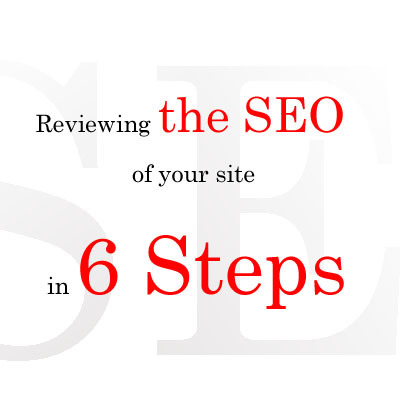 The strategy is to take your most viewed pages and give them an update. You don’t have to work for weeks to get backlinks – it’s all done on-page. Google Analytics is perhaps one of the most ideal assessment tools for startups, who wish to make it big in the online marketing realm and appear as a challenging competitor to its rivals. The records, metrics and the array of valuable information the analytics provide can truly improve the performance of a website. 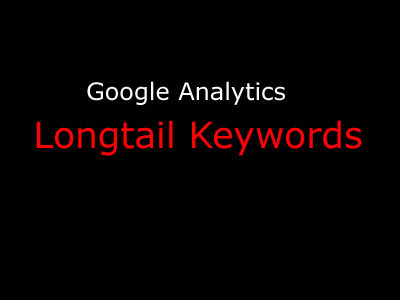 Apart from the information on the number of page views, traffic, and others, Google Analytics also provides precious information on the Keywords, which when tracked and implemented efficiently can bring about beneficial results. 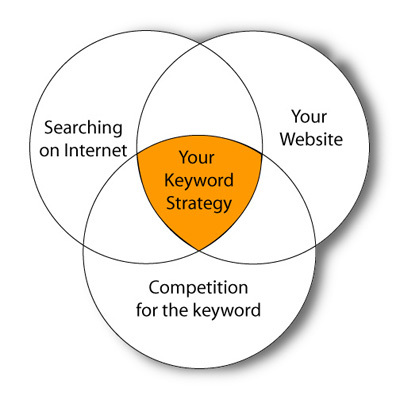 So before we proceed further, let’s just see briefly about keywords, and what they mean in SEO. In the modern world, marketing yourself online is vital. Research shows that when someone who has access to the internet needs something, they search for it on the web. The percentage that does so depends on the product, but it is roughly between 70 per cent and 95 per cent. 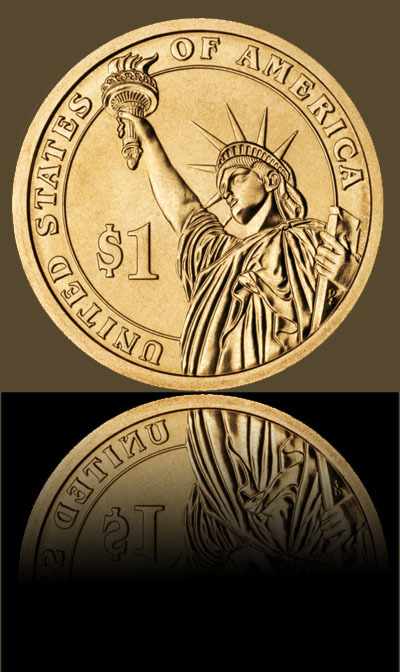 https://seocustomer.com/wp-content/uploads/2012/10/WordArt.jpg 400 400 Henrik Sandberg https://seocustomer.com/wp-content/uploads/2016/12/LogoSeocustomer.png Henrik Sandberg2012-10-23 21:36:292017-02-04 14:03:59What SEO Strategy is Google Friendly? Search engine optimization is critical for any eCommerce business. The only way to convert sales is to increase the number of hits your site gets. A good way to increase web traffic and the number of hits your site gets, is to boost your ranking for the search engines. Here are 5 advanced SEO techniques for your small eCommerce business. Do you know Porter’s 5 forces analysis? 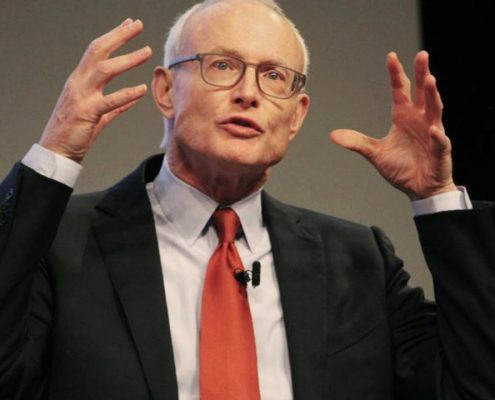 It was developed by Michael E. Porter of Harvard Business School in 1979. Everybody who has read or studying marketing ever since, knows about this analysis and has been reading about it. Most of the marketing people are also using it to determine the competitive intensity and the attractiveness of a market. I have been studying marketing too - so I love it too. 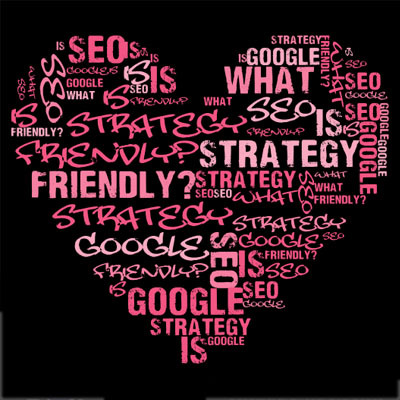 Do you want to incorporate the most popular SEO strategies into your website? Would you like to transform your new pay-per-click idea into a successful one? If yes, then this could just be the turning point in your online marketing career. Finding the right keywords to bring in qualified traffic into a site has always been a challenge for a company. In fact, regular SEO’s often find themselves spending more time in the initial research stage of a campaign than the actual implementation. It’s imperative to spend at least a few days finding out what the client and their customers want before jumping into optimization. And in most cases, you’re going to find most clients will have no idea what keywords they want to target. It’s our (SEO’s) job to help them decide the best solution that will fit the client and their users. 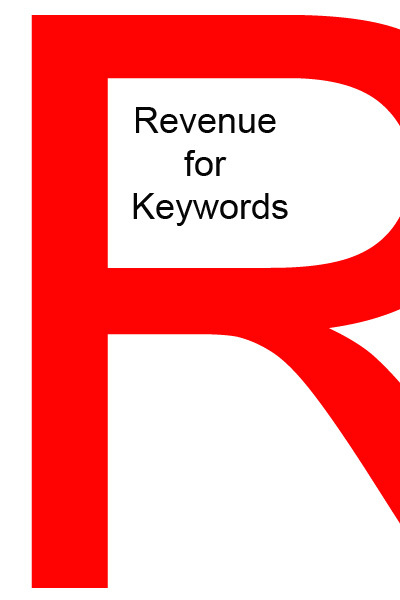 Are Your Targeted Keywords Still Working? 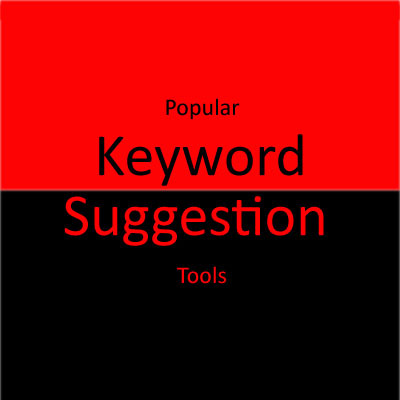 Keep the traffic coming to your website with fresh keywords. Do you know this situation – you are writing great content for your website or blog, you are posting new articles every week and you have optimized your website for your keywords and do social media sharing – your traffic is going down and your traffic doesn’t stay a long time on your site. https://seocustomer.com/wp-content/uploads/2012/07/KeywordStrategy2.jpg 400 400 Henrik Sandberg https://seocustomer.com/wp-content/uploads/2016/12/LogoSeocustomer.png Henrik Sandberg2012-07-01 14:09:502017-02-04 13:47:32Are Your Targeted Keywords Still Working?